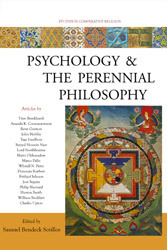 The newest edition of Studies is titled Psychology & the Perennial Philosophy. It was edited by Samuel Bendeck Sotillos, whose book reviews and other writings have been appearing in Perennialist publications. 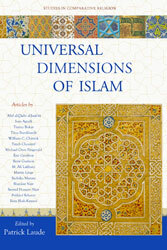 This edition contains eighteen articles by noteworthy expositors of the perennial philosophy such as Huston Smith, Seyyed Hossein Nasr, and Frithjof Schuon. It's central objective is to present the spiritual psychology of the wisdom traditions as a much-needed antidote to the current impasse in modern psychology. 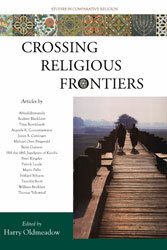 The volume also contains an editorial by Bendeck Sotillos, three book reviews, and notes on the contributors. The contents of the main portion are organized into three sections titled “Critique,” “Theoria,” and “Praxis.” The volume has a total of 248 pages. Readers can click here to open a new window with more information on this newest Studies edition or to purchase it. 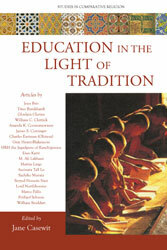 The third of the new editions is titled Education in the Light of Tradition, and it is now available. Edited by author, editor, and translator Jane Casewit, it examines many aspects of traditional education, as well as how it contrasts with modern educational concepts and practices. The traditions examined are extremely varied, and they include Native American, Hinduism, Islam, Buddhist, African, Christian, and more. 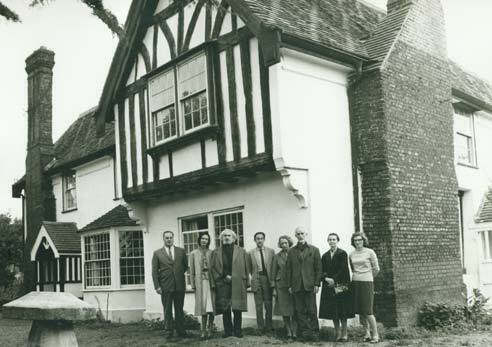 Authors of the essays include Ananda K. Coomaraswamy, Titus Burckhardt, William Chittick, Lord Northbourne, Joe Medicine Crow and Charles Eastman (Ohiyesa), Martin Lings, James S. Cutsinger, Ghislain Chetan, Jean Biès, the Jagadguru of Kanchipuram, and others. The volume also contains an editorial, book reviews, and notes on the contributors. The contents are organized into four sections: Education and the Human Condition, Education in Traditional Societies, Dilemmas of Modern Education, and Solutions for Education Today. There are 168 pages. Readers can click here to open a new window with more information on the new Studies edition or to purchase it.